Naruto Chapter Cover 548. And Sasuke's in it. Could this be a sign?. 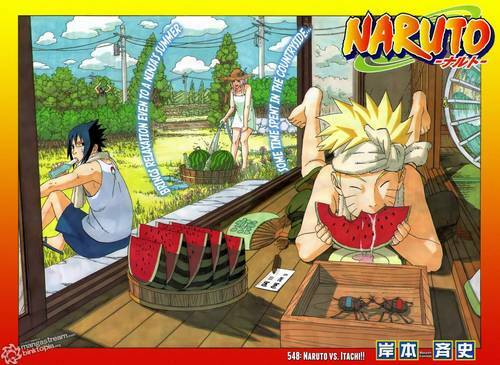 HD Wallpaper and background images in the Naruto club tagged: naruto anime shippuden sasuke sakura kakashi chapter 548.